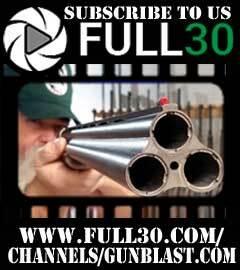 Click the banner for more information about joining Gunblast.com and entering our FREE Giveaways! See our Articles Archive for over 1000 more articles! All Content Copyright 2000-2019 Gunblast.com. All rights reserved. 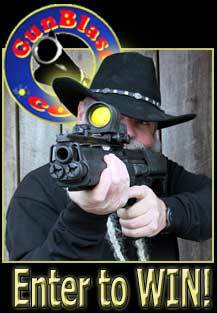 Reproduction or other use, in whole or in part, of any content or the Gunblast.com logo or name, without express written permission of Jeff Quinn is prohibited.